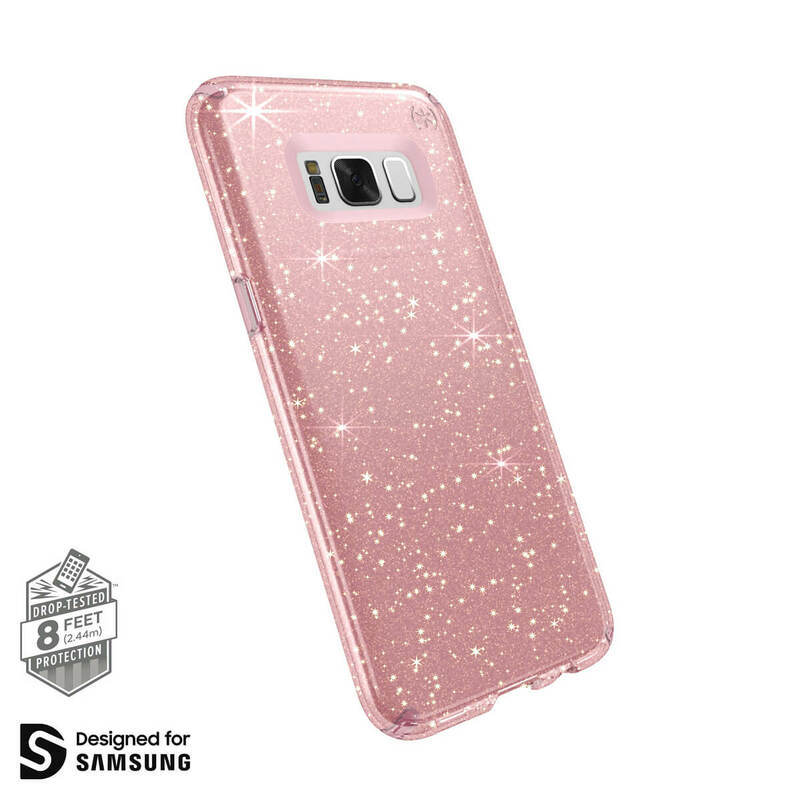 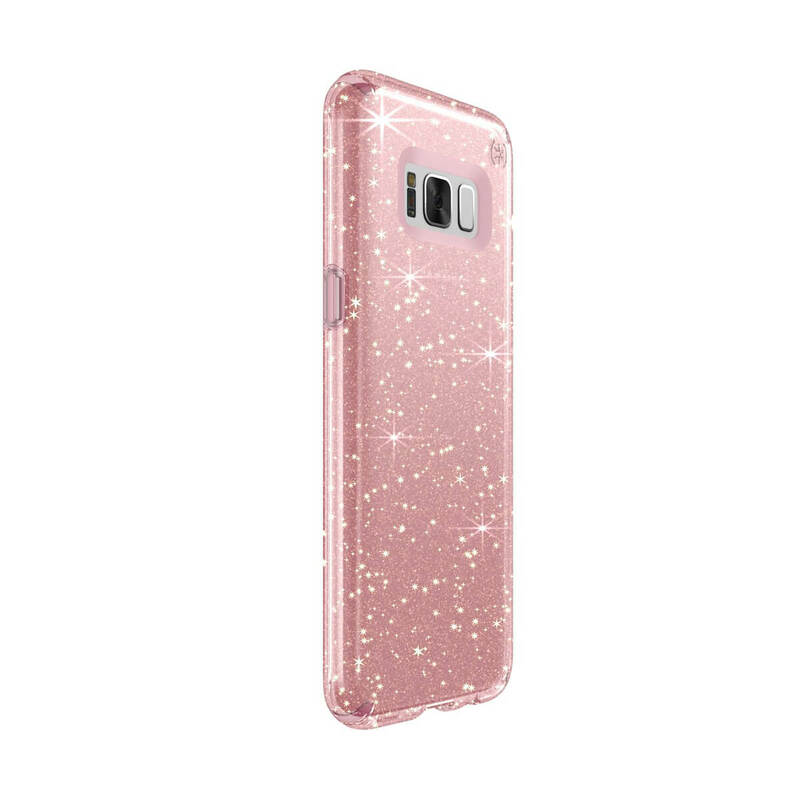 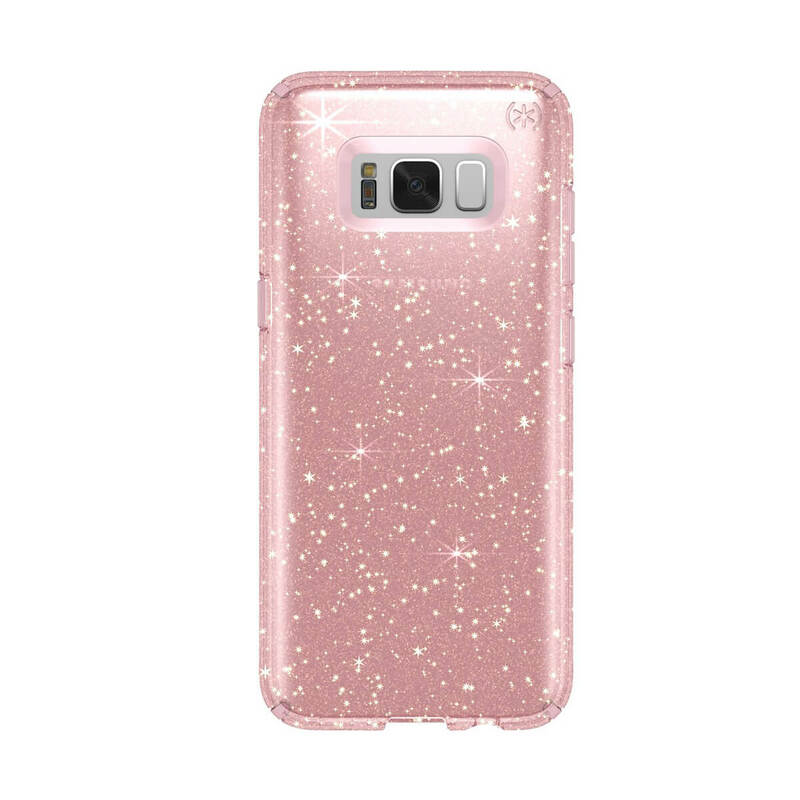 Shimmering glitter Samsung Galaxy S8 cases that resist UV yellowing. 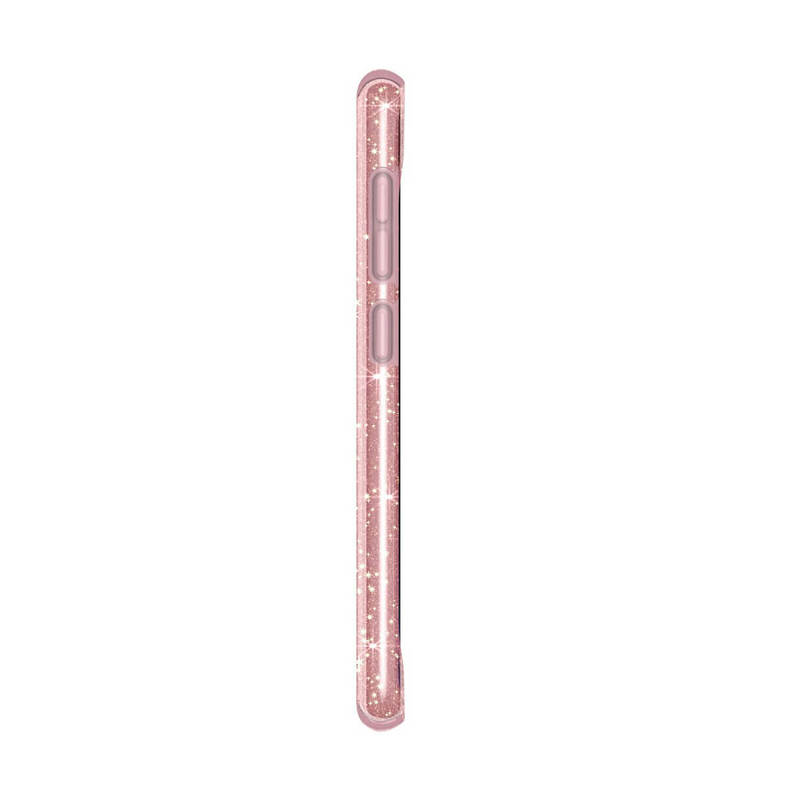 Precision-engineered fit. 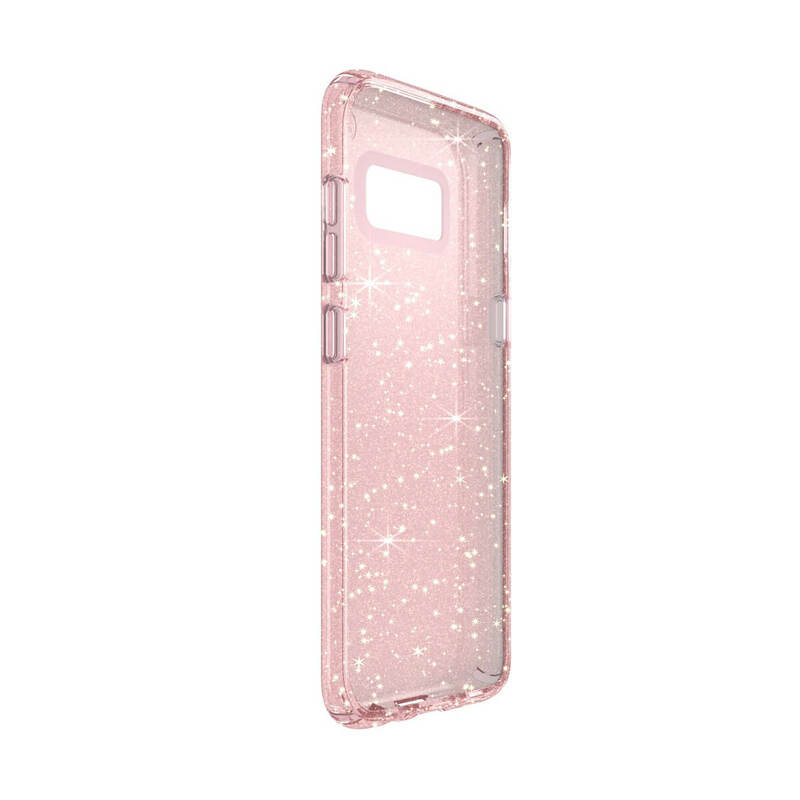 Presidio CLEAR + GLITTER is precision-engineered to fit your Samsung Galaxy S8 case perfectly.